A HUGE drumroll of excitement please! we are proud to present our latest service - EHG Prop. We are very much looking forward to sharing the world of EHG Prop with you, let us start by explaining exactly what EHG Prop is and how we began…. EHG Prop is a new initiative by Kate Haynes, Founder of EHG Home. At EHG Home, Kate and her team have spent many a day curating beautiful products, sourced from hundreds of suppliers to work within ehg Home’s hugely successful Home Staging and Interior Styling projects. The collection had become very extensive, and after being inundated with requests to hire specific pieces for creative projects, and spotting a gap in the market for a more flexible and shorter-term hire solution, voila! EHG Prop was born. EHG Prop is the new go-to for anyone looking for Furniture and Accessories Hire. 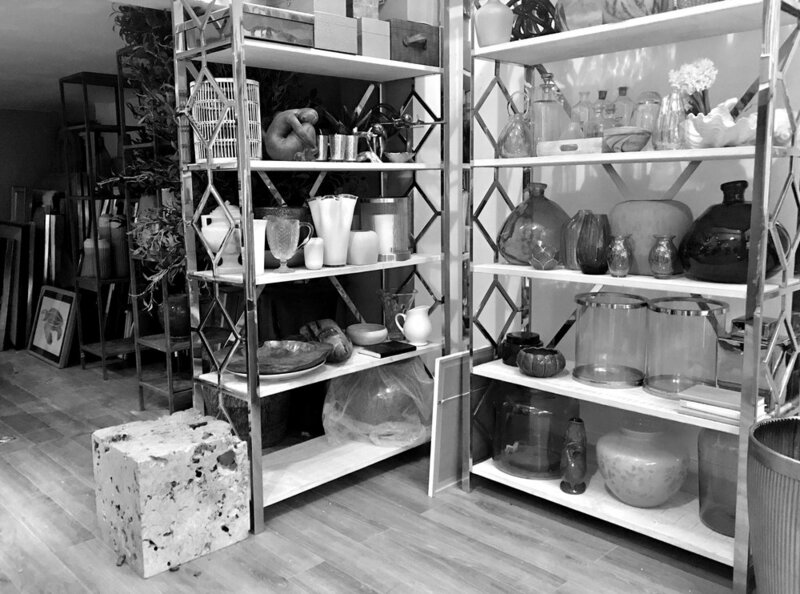 We offer a range of expertly curated pieces, available at an affordable price-point. Suitable for a wealth of creative and commercial purposes, we have props for everyone from interior designers, photographers, stylists, event companies, wedding hire companies, to floristry and homeowners. Unlike many prop hire companies that require you to hire on behalf of a company, we are happy to work with individuals, making us accessible to all. Our collection has been designed to be a fantastic resource for creative campaigns, to enhance fashion shoots and other visual projects. Our stylists can assist with sourcing the perfect piece, whether it is providing a single item or dressing an entire set. In addition, our exclusive Location Hire - Hermitage is a well established, multi-purpose event space that has been used for a range of TV shows & Adverts, Fashion Shoots, and Private Event Hire. More than just a hire service, EHG Prop will also be a creative hub to give home inspration and for all kinds of creative projects. We will be sharing inspo-led updates, advice, current trends, mood board and style finds across our social and ehg life blog. 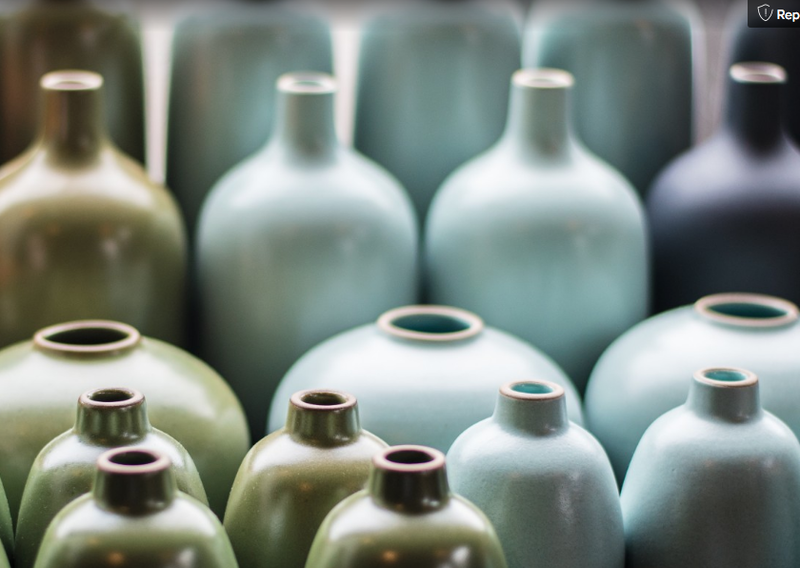 A Homeowner hosting a special one-off event such as a dinner party can hire smaller pieces from us, decorative items like candles, vases and flower arrangements. Holiday rental properties that require decorative items, we can PROVIDE anything from cushions to throws, to linen and accessories to make the rental home feel guest-ready. We can cover in-fill periods whilst you wait for new furniture to arrive. you can Hire a beautiful, stylish sofa or dining table from us at an affordable price. Home, Event, Prop and Interior stylists that need items for a shoot. Pop-up shops of exhibition stands that need short-term pieces to style their space. In the fashion industry we are accustomed to hiring a dress or suit for an event, EHG Prop is the same concept, we wanted to make this service available to everyone and anyone looking for a short term rental solution at home or for a design led creative project - why buy when you can rent? In a world of disposable items and “stuff” where too many products are produced as a quick fix for a season or even a weekend, why not become more considered in your approach and opt to renting items short-term, rather than buying something you don’t want or need forever. So, now you know who we are, how we began and who we can help - everyone and anyone!